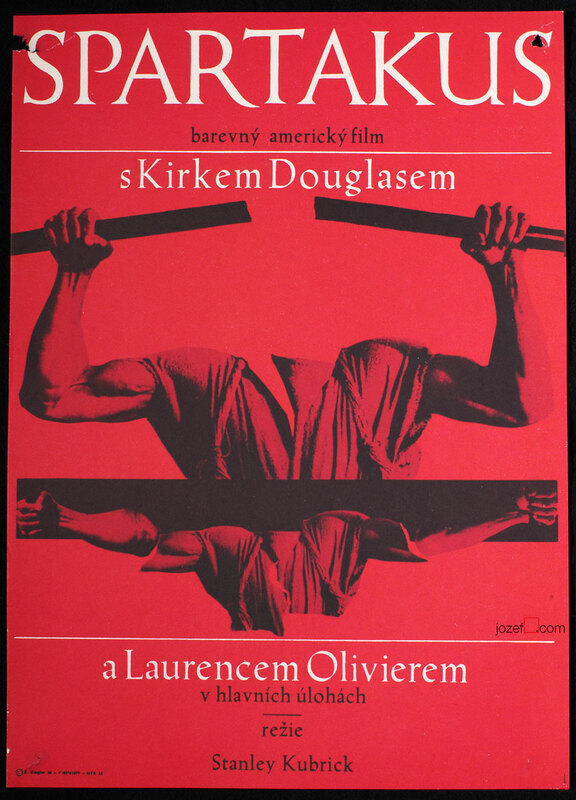 Movie poster for adaptation of Bernard Shaw’s The Devil’s Disciple with extraordinary illustration by Czech artist Zdeněk Chotěňovský. 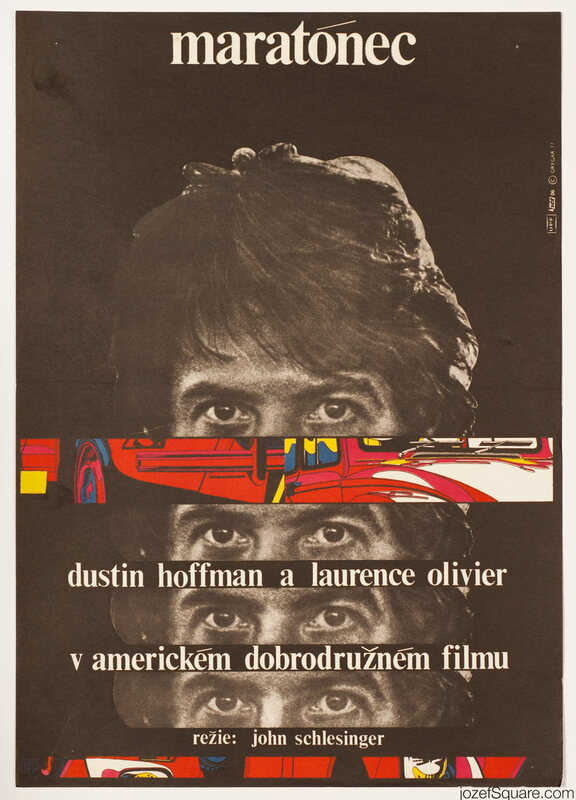 Fine 60s poster artwork for Guy Hamilton’s romantic comedy. 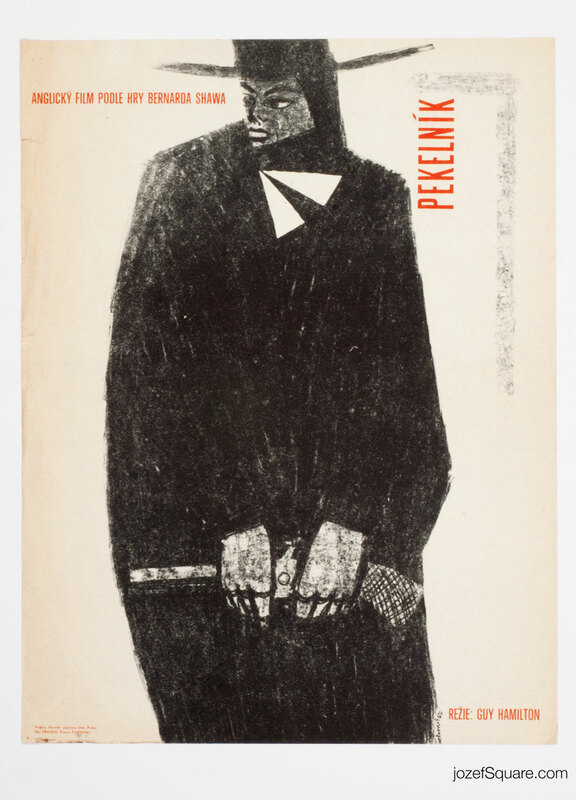 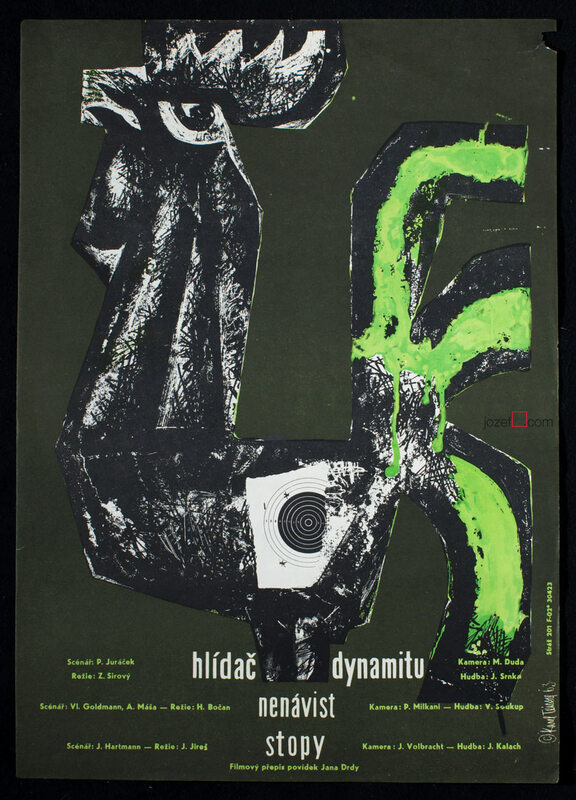 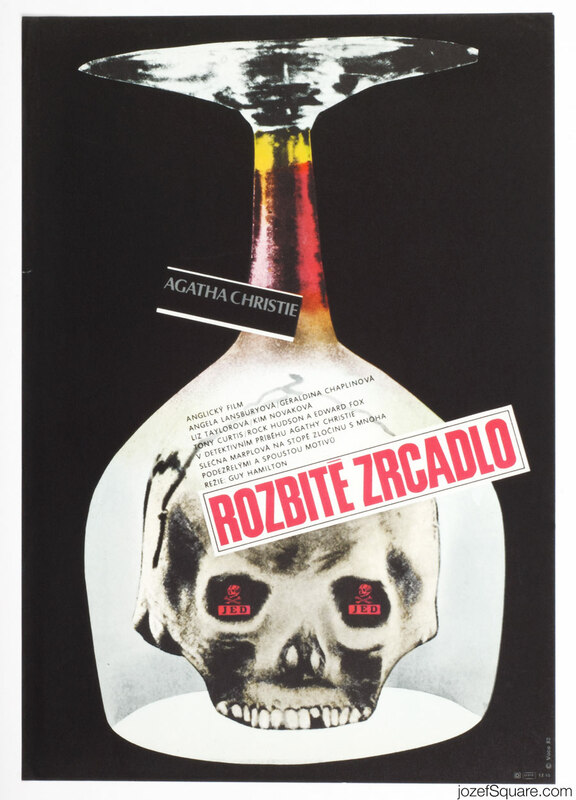 Be the first to review “Movie Poster – The Devil’s Disciple, Zdeněk Chotěňovský, 1962” Click here to cancel reply.